A recording artist of National and International renown, Jeniqua has been writing and recording music for the majority of the 10s, enjoying significant success on both sides of the Pacific. Based in Sydney but spending quality time in California, Jeniqua loves to write and perform across genres, being equally comfortable with RnB as she is with Soul, Jazz, Gospel and CHR hits. 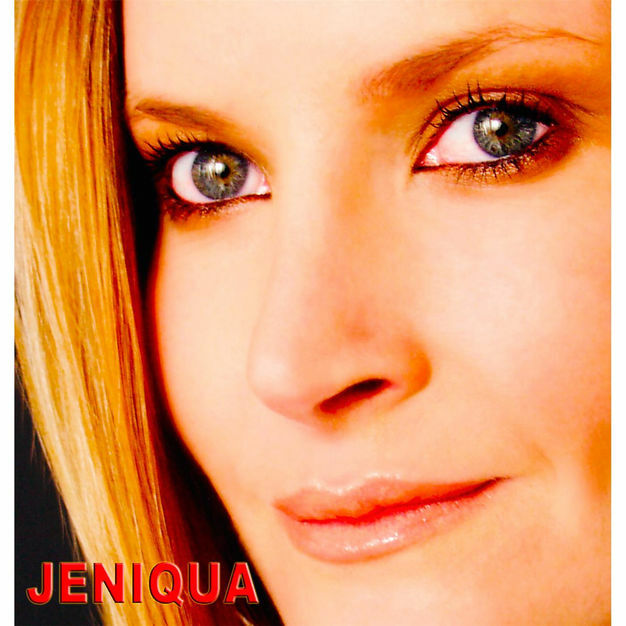 “Jeniqua, nominated for a Shorty Award, in 2014 for ‘best singer’, does all her own backing vocals, vocal arrangements, and co-production on her songs. She writes songs straight from the heart. Of European heritage, Jeniqua was born in Australia as part of a set of triplets, following twins and an older child!! A tall striking model, she is herself the mother of two. 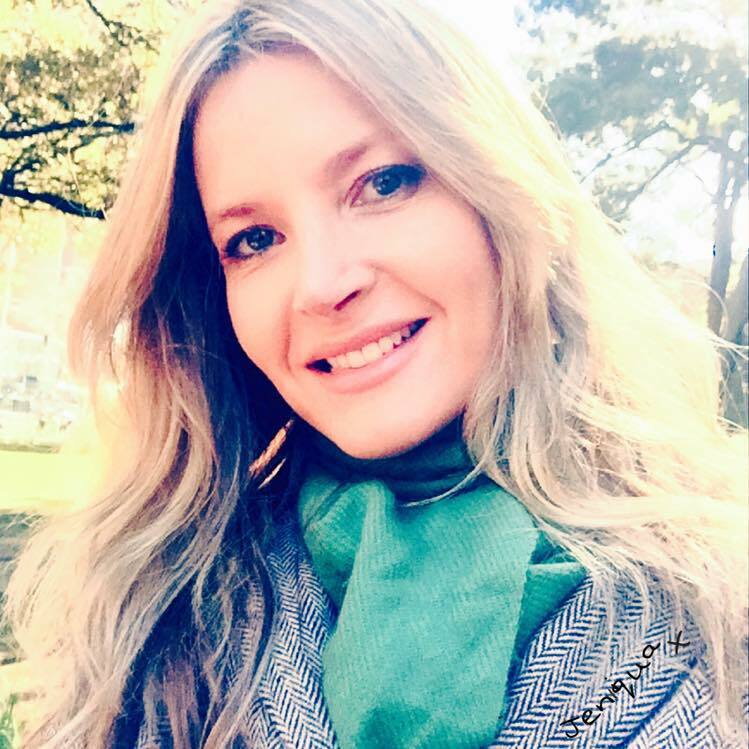 Music has always been a part of her life and she knew from an early age she had a special gifting in singing and songwriting into which she pulls no punches, pouring her heart and emotions fully into her songs. 2016.04.29 How Do I Love You?